When pizza cravings strike, call ahead at the family-owned and operated local chain, All American Pizza. Each location prides itself on serving preservative-free offerings, with fresh dough and sauce whipped up daily. Topped with 100 percent Wisconsin mozzarella cheese, each pizza pie boasts full, rich flavors. Try a specialty alfredo chicken pizza, or bite into a slice of gourmet bacon cheeseburger. Stuffed crust buffalo chicken pizzas and supreme calzones also round out the menu. Be sure to order sides of ranch and marinara dipping sauces, as well as an order of bread sticks or buffalo wings. 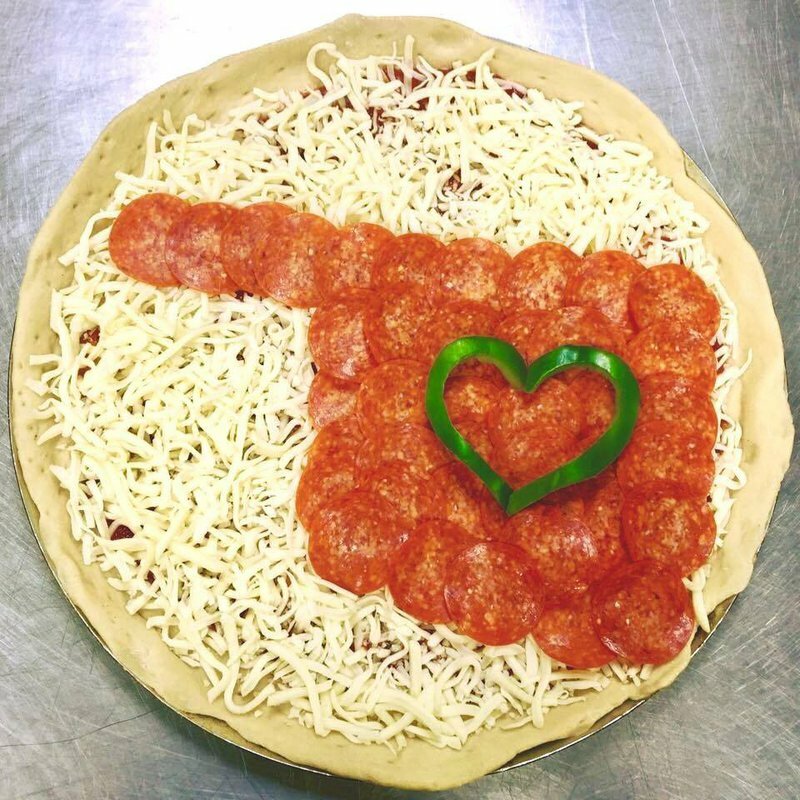 From salads and cinnamon sticks to single topping pizzas, customers are sure to find a new favorite menu item at All American Pizza in Oklahoma City. Take I-235 N to I-44. Take OK-3A W/Northwest Expy from OK-3 W/OK-74 N/Lake Hefner Pkwy and turn left.